While it is essential to feed your dog with quality controlled foods, the requirements go even further. 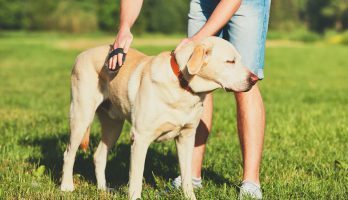 Other factors must also be taken into account when choosing the ideal diet for your four-legged friend. Among factors such as health, activity levels, and age the size of the animal should also be taken into consideration. Depending on whether you have a modestly sized specimen or on the contrary, a larger animal, the food it needs to eat will differ. Depending on whether your pet belongs to a large breed or not, the quantity and quality of food it consumes will vary. On a biological level, it should be noted that larger species grow and mature more slowly and have narrower stomachs and digestive tracts than smaller breeds. They also tend to age more quickly and generally have a shorter life expectancy. To cope with these factors, it is important to control the weight gain of these species. 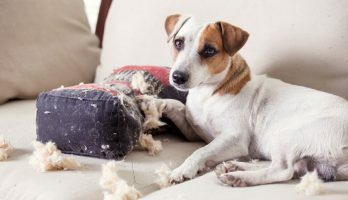 In addition, it’s necessary to be aware that, for example, from around 6 years of age, a large dog becomes more fragile. At this point, its diet must be carefully composed. Moreover, in adulthood, a large dog’s digestive tolerance becomes relatively low. 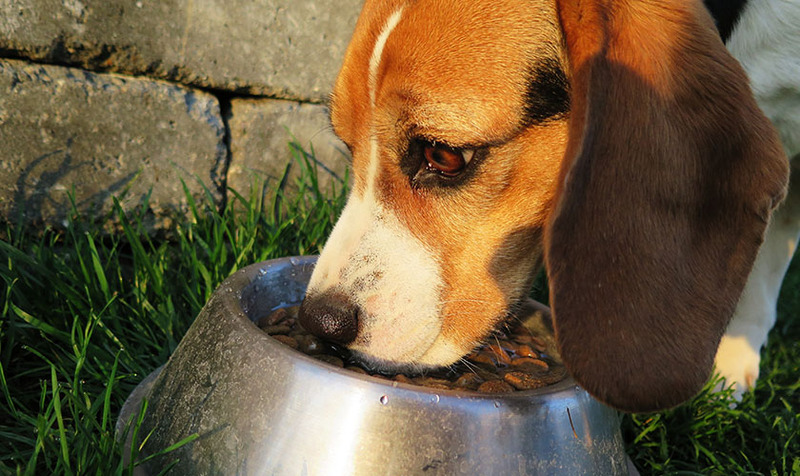 So, as far as possible, you have to take all of these details into consideration when feeding your pet, whether it’s in regard to the size of the kibble or the contents of its feeding bowl. If you have a large dog, it’s important to avoid feeding it huge portions of large-sized kibble, even if his physique allows him to eat excessive amounts. Two to three meals a day should be perfectly adequate. Furthermore, these meals should not be high in fat or contain a large amount of calcium. Protein, however, can be freely given. Careful consideration must be made to the volume to energy ratio of any food provided. In simple terms, any food served to a large breed must offer the maximum amount of energy through the smallest possible volume of food. And, while your pet moves from its puppy stage to adulthood, consider adding Vitamins E and C to his food while reducing the amount of phosphorus. Small dogs have narrow jaws so you must be careful not to feed them large pieces of kibble. While their diet needs to be particularly appetizing you shouldn’t give them too many treats as this can lead to a food imbalance. Smaller breeds tend to suffer from frequent digestive disorders, so care must be taken to provide easily digestible meals. Doing this, reduces the volume of their stools and minimizes the risk of digestive disorders. For small breed puppies, you must also ensure that their food has the important growth elements they need as their bodies develop and mature faster than larger breeds. 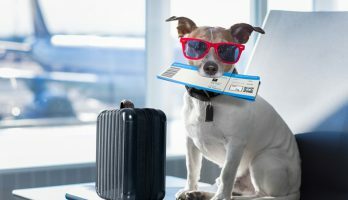 Training your dog ready for a change of environment: how to go about it?